Oil viscosity or thickness is maintained even under the most severe operating conditions thereby ensuring maximum engine protection. 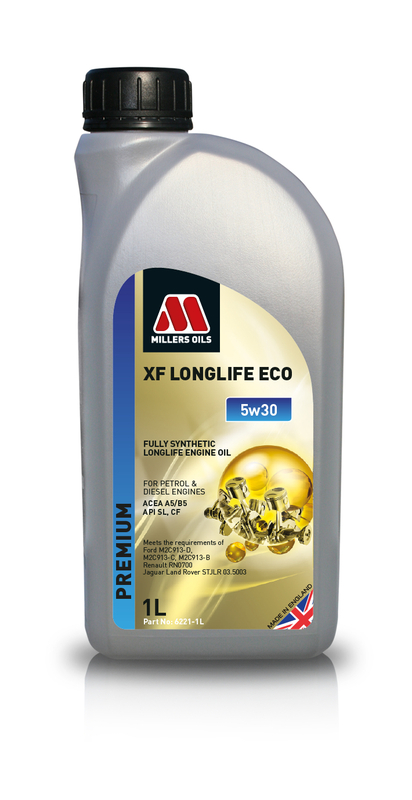 Formulated to meet the Ford requirement for improved fuel economy. Backwards compatible with previous M2C913-B and C specification.